Optional : Select Instant Rebate (-15% ) No, Thanks. 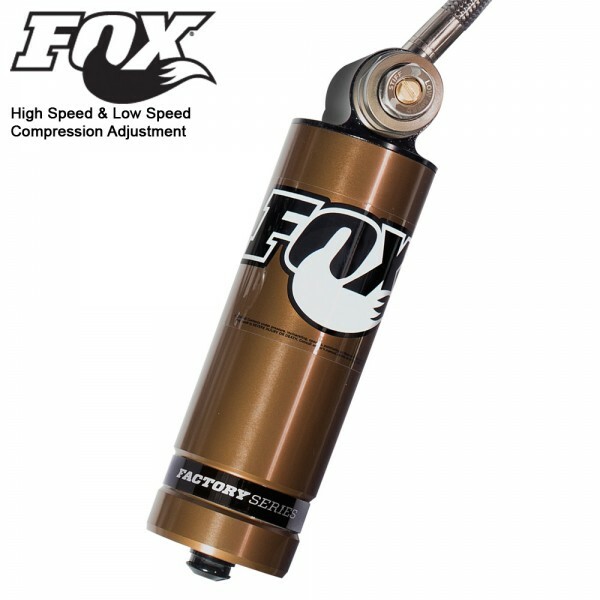 Depending on the application the new Generation 3 Fox Podium Rear Shock may come in piggyback or remote configuration. 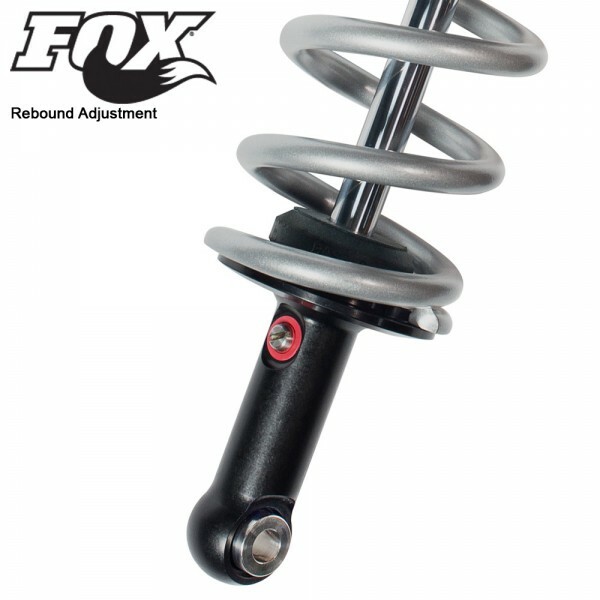 For 2014, the championship winning 2.0 PODIUM® RC2™ gets yet another level of performance and benefits added to an already winning concept, improving suspension consistency and performance through superior heat dissipation. Fox reduced friction by utilizing the Kashima coat, and improved performance by adding the all-new improved damping piston, which provides consistent and fade-free damping performance that will outlast and outrun any competition on or off the track. This will put the new PODIUM® RC2™ already legendary terrain-following, race-experienced ability and performance yet another step ahead of the competition. 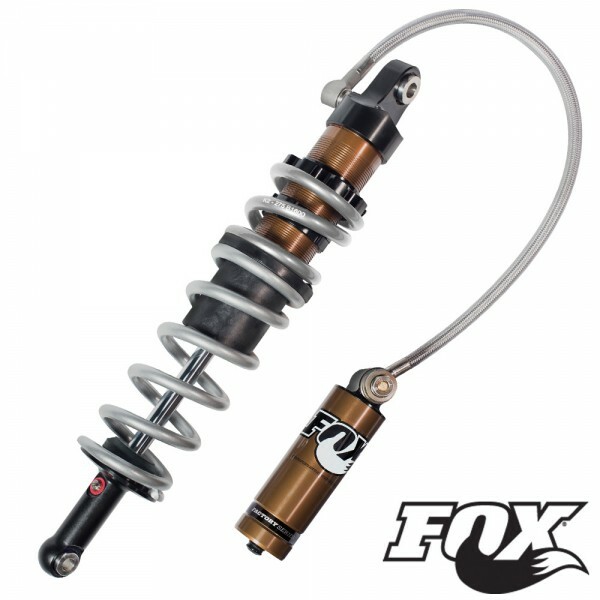 The LSR DC4 A-Arms (Yamaha Candy Red), Fox X Evols, Fox Podium Rear, Brake Lines & clamps, and LSR Axle are amazing products! The red A-Arms matched the 2010 Yamaha Raptor 250 perfectly and look awesome! 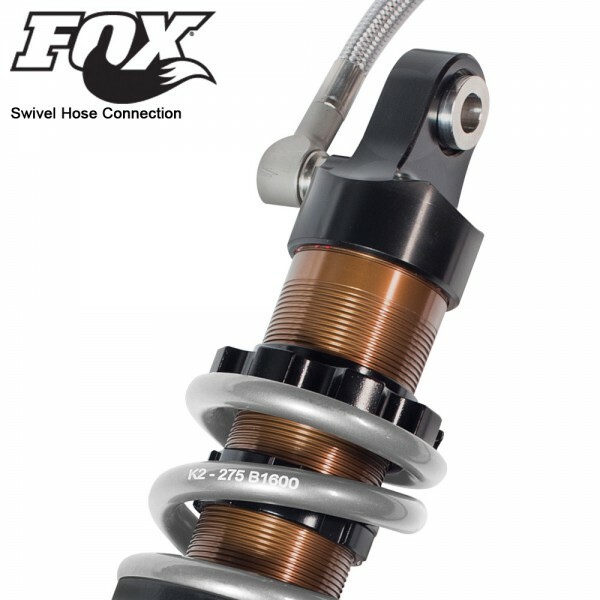 The Fox Shox work great the ride is smooth and predictable. These additions made the Raptor handle better than most race ready 450s! Very happy with all these products made the bike a lot more fun to ride!